Once again the old, default Amazon AWS S3 settings are catching people out, this time the US Military has left terabytes of social media spying S3 data exposed to everyone for years. It’s not long ago since a Time Warner vendor and their sloppy AWS S3 config leaked over 4 million customer records and left S3 data exposed, and that’s not the only case – there’s plenty more. The archives were found by UpGuard’s veteran security-breach hunter Chris Vickery during a routine scan of open Amazon-hosted data silos, and the trio weren’t exactly hidden. 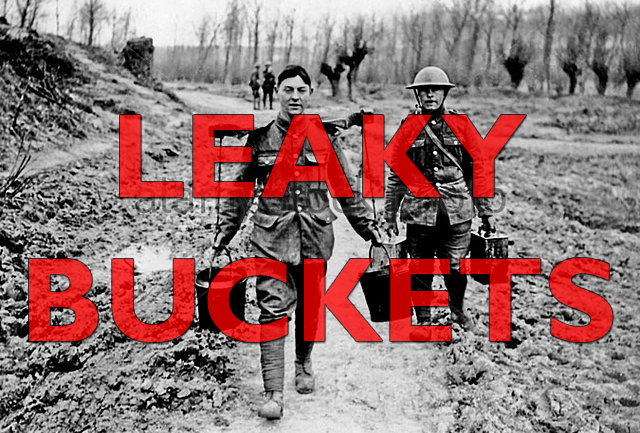 The buckets were named centcom-backup, centcom-archive, and pacom-archive. I’m curious to know if anyone else found these buckets before, I should hope being the US Military they at least have access logging turned on for these buckets, but considering the fact they were open to World – that may not be the case. It just goes to show (as with MongoDB) you can’t trust people with lax defaults because most of the time developers wont change them. – AWSBucketDump – AWS S3 Security Scanning Tool. There is definitely going to be more of these cases popping up and more people jump on the cloud bandwagon without really understanding the security implications, “Hey the URL is not public so we don’t need to protect it because no one can find it” – etc.